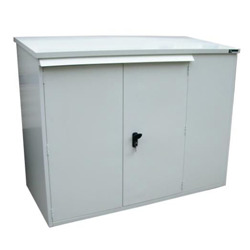 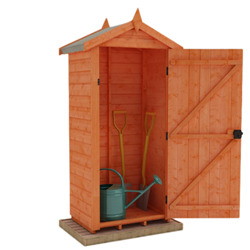 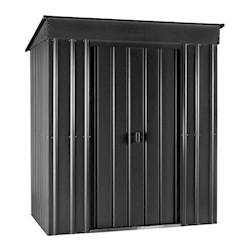 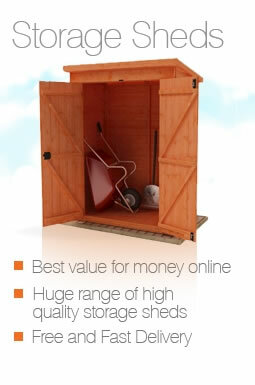 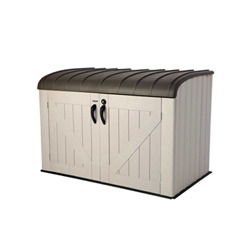 Our 6x3 storage sheds are perfect for when space is at a premium, helping you to clear the clutter and organise your garden - even with their more compact size. 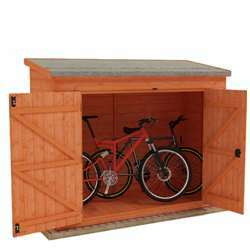 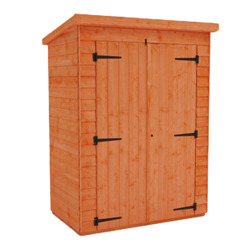 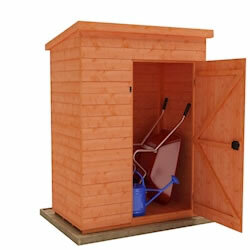 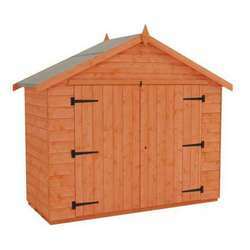 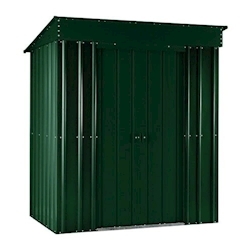 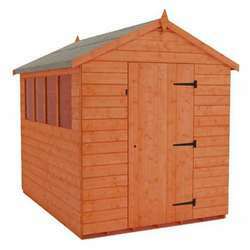 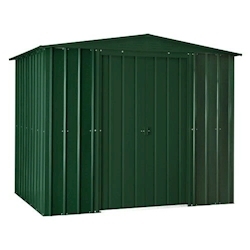 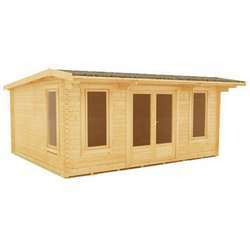 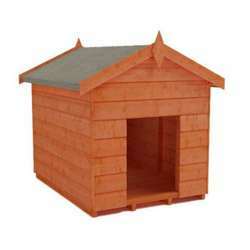 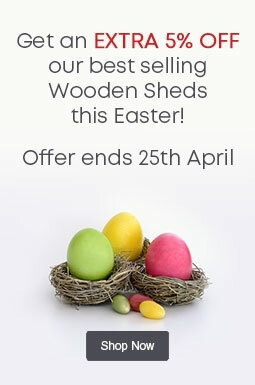 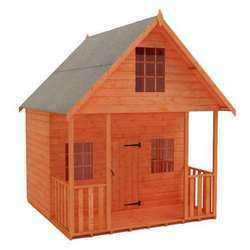 We have 6x3 sheds available that are made from wood, metal and plastic, and in a variety of styles. 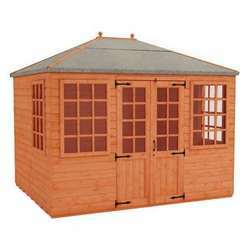 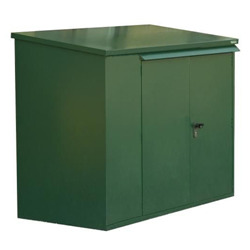 These garden buildings will keep your possessions protected and neatly tucked away.